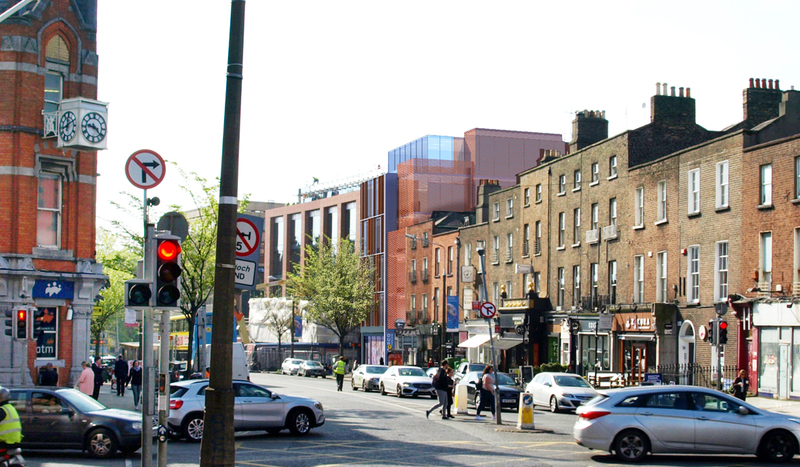 DMOD have sought to design a modern insertion into the street which manages the transition in scale between the historic building fabric and the larger scale of the adjoining office building. 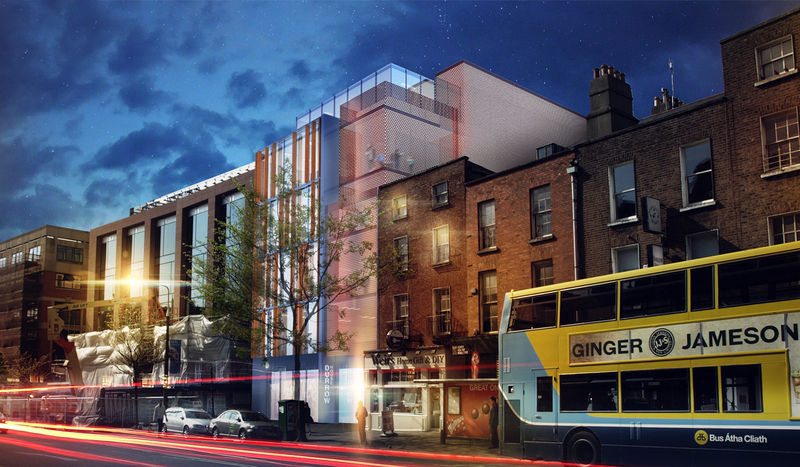 The proposed structure has been designed with a strong element which reflects the entrance & circulation zone of the building and which also reduces the massing of the building in its presentation onto Baggot Street. 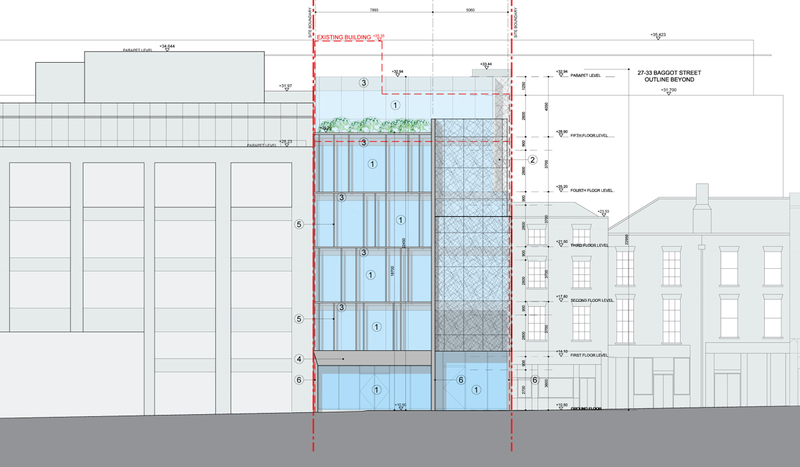 The building floor plans have been divided into two parts to respond to the external façade. On one side of the plans the cores and entrances have been arranged along the western boundary of the site and the open floor plans have been arranged along the eastern boundary. This creates maximum flexibility for a universal layout arrangement of either open plan or cellular office space based on a 1.5-meter planning grid. 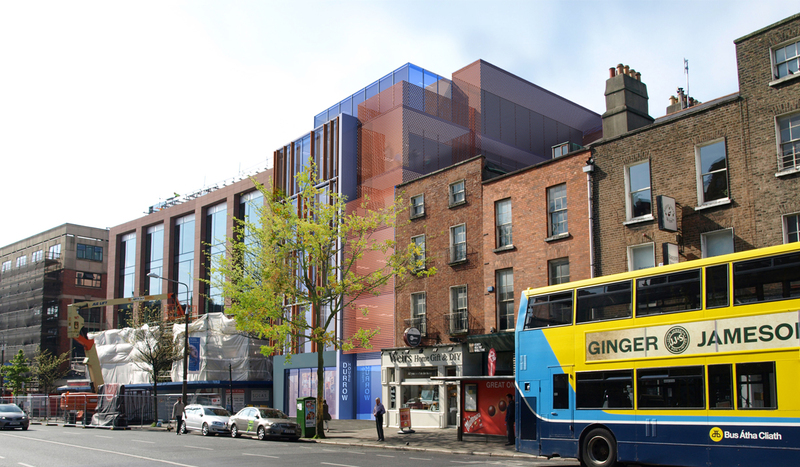 The floor to ceiling heights and general services specification make this a state of the art working environment.